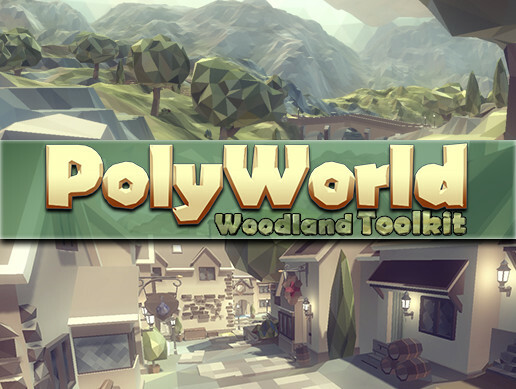 Polyworld: Woodland Toolkit is the defacto standard suite of tools and 3D artwork to create a flat-shaded, lowpoly world inside Unity. 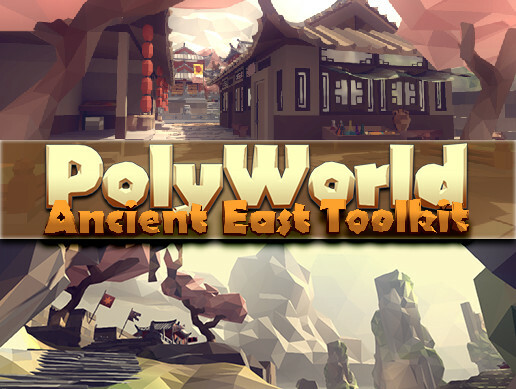 Add Interiors with Polyworld: Low Poly Fantasy Interiors! 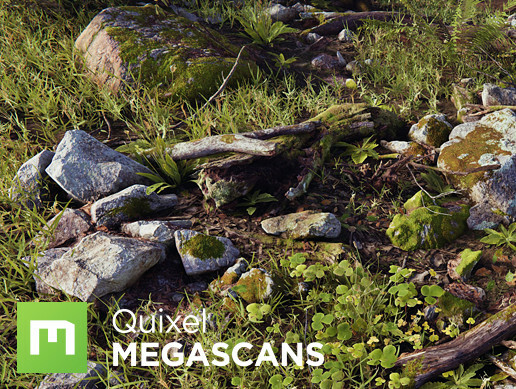 Terrain Generation has been completely rewritten! 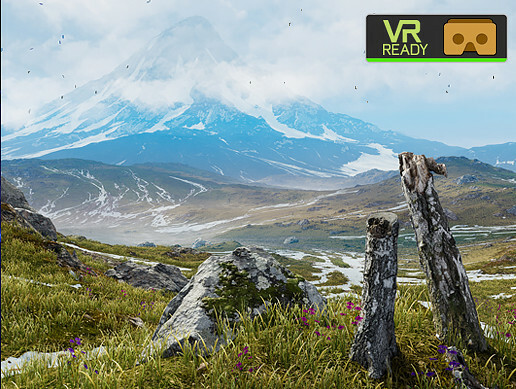 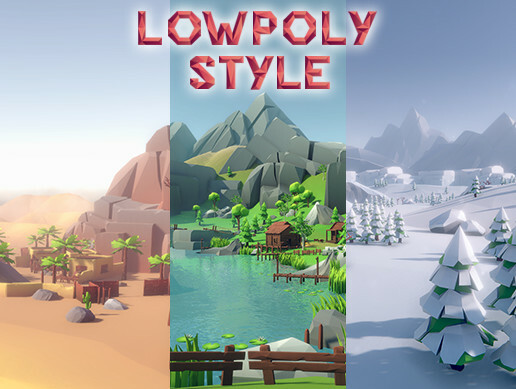 -Create your world using the familiar Unity Terrain tools and heightfields, paint infinite terrain textures, then convert that to a low poly, Polyworld terrain. 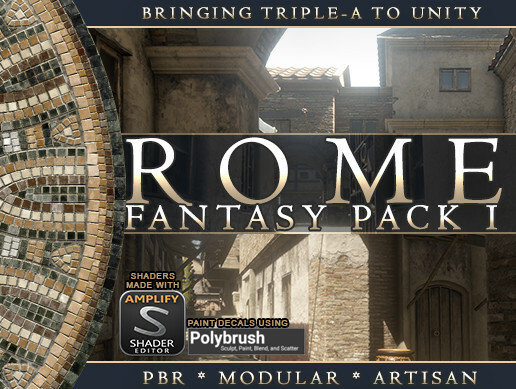 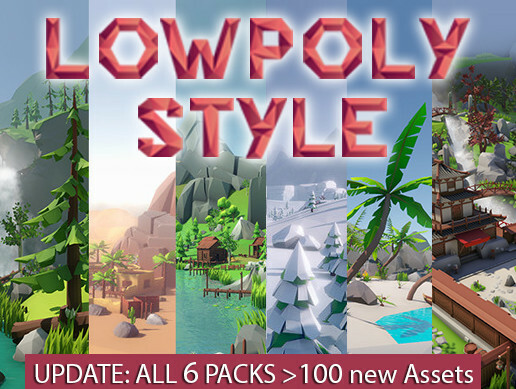 -Includes a vast array of prefabs and meshes in the same low poly art style. 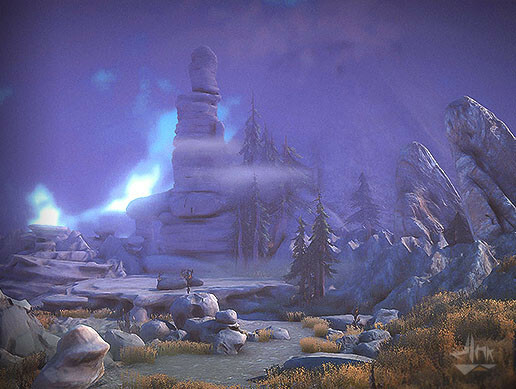 -14 faceted skyboxes with associated ambient cubemaps give you a variety of lighting conditions. 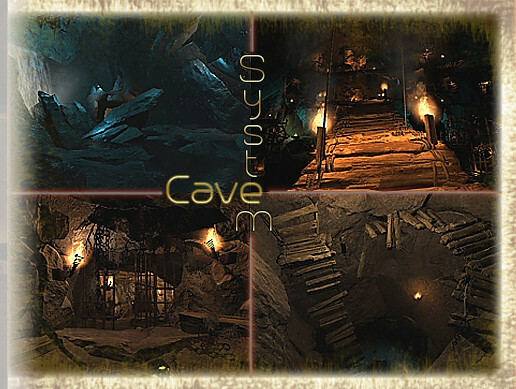 -Desktop and Mobile demo scenes! 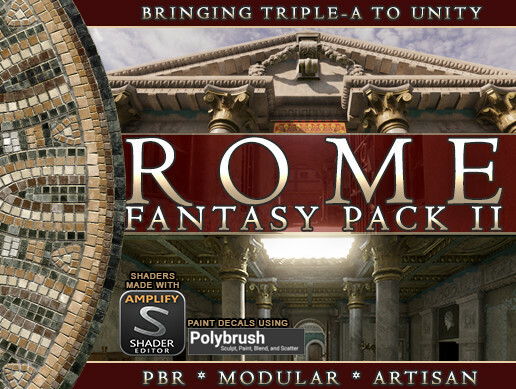 There will be imitators, but no other pack in the store offers what PolyWorld can do.